It’s very exciting times at the moment here at Rally Hot Tubs. We’ve got a lot of ideas in development and we are looking to share them with you one at a time. So what have we got for you? 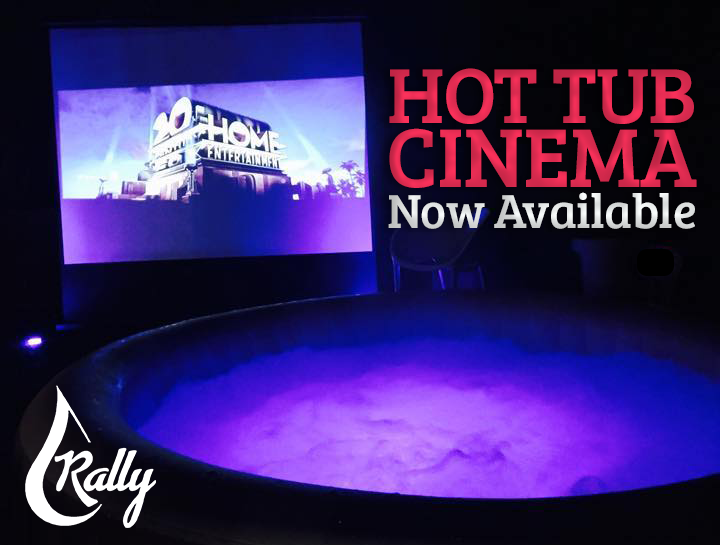 Introducing… the Hot Tub Cinema package, which you can book for April dates and onwards. 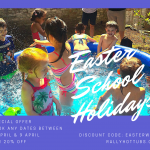 Perfect for kids birthdays and other special occasions, as well as for adult movie or Netflix buggs who could do with a well-deserved treat. 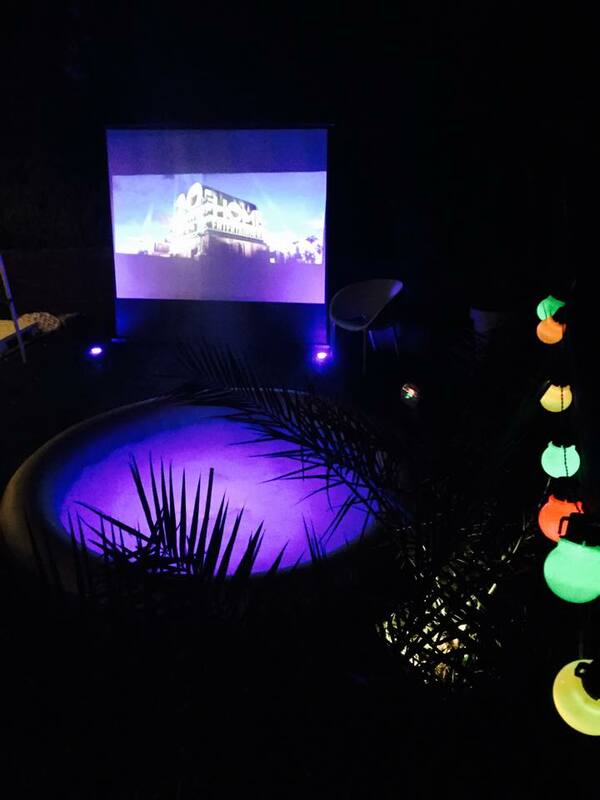 The projector has built in wifi with Netflix and Amazon Prime which we will provide login details for if you don’t have them already! You can hire the package with or without a hot tub as well it’s completely up to you. We service the whole of Teesside where we can, including Middlesbrough, Billingham, Stockton on Tees, Ingleby Barwick, Thornaby, Wolviston, Wynyard, Yarm, Stokesley, Redcar and Darlington. Only limited availability! 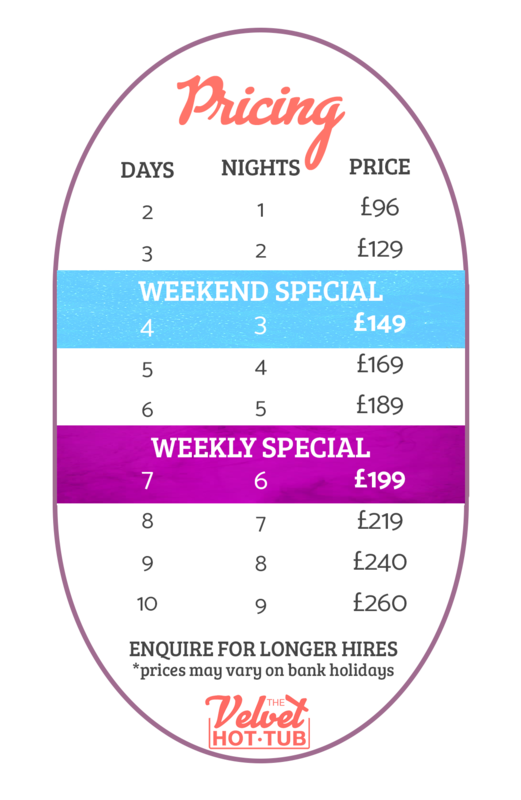 Book yours today for booking dates from April including bank holidays!  Find out more, check availability and book online here – https://thevelvethottub.com/hot-tub-cinema. 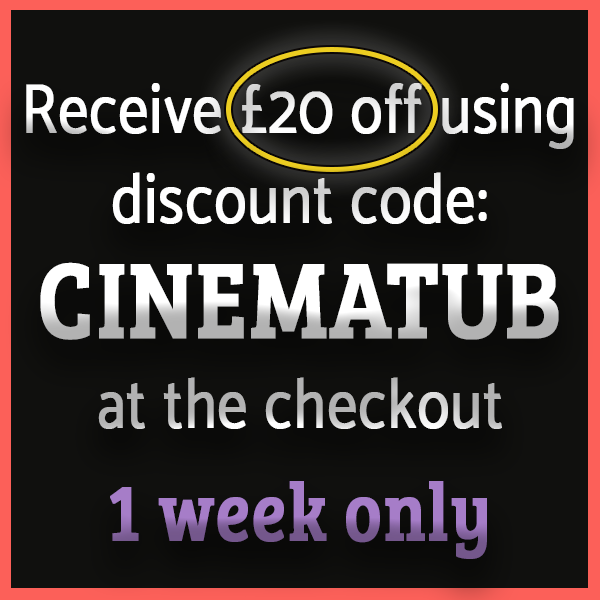 If you want to book the cinema only (without the hot tub), let us know! 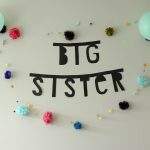 We will be keeping you up to date with more special offers, and discounts where we can!